Ever heard of Vietnamese cilantro? This little known herb is actually very popular in Southeast Asia and is used extensively for its fragrant leaves in culinary dishes. Vietnamese cilantro tastes much like the cilantro we know, but unlike cilantro, it thrives in the heat, making it the perfect cilantro substitute for those who lives in a tropical climate. 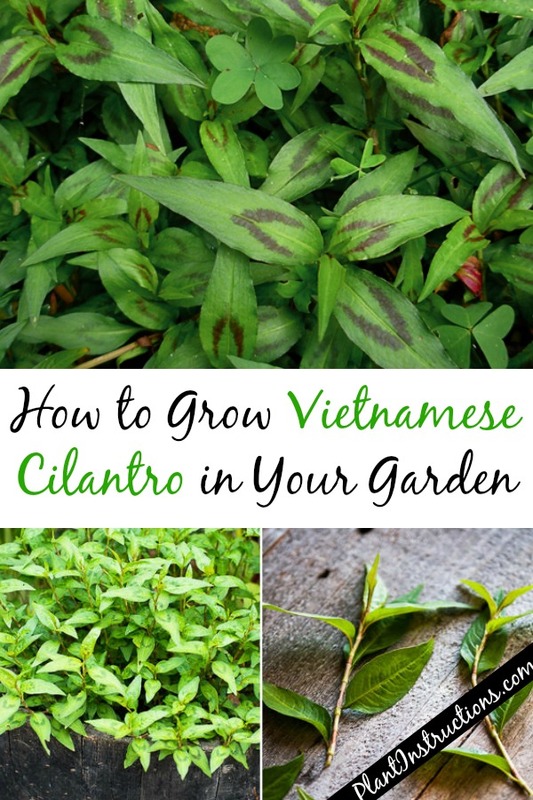 If you’re interested in learning more about how to grow Vietnamese cilantro, keep reading below for our step-by-step gardening guide! Also called Cambodian mint, Vietnamese coriander, or Rau Ram, Vietnamese cilantro has more of a minty taste than regular cilantro, and is often used in place of mint. It has a strong smoky flavor, and because of its strength, should be used in quantities about half that of cilantro. 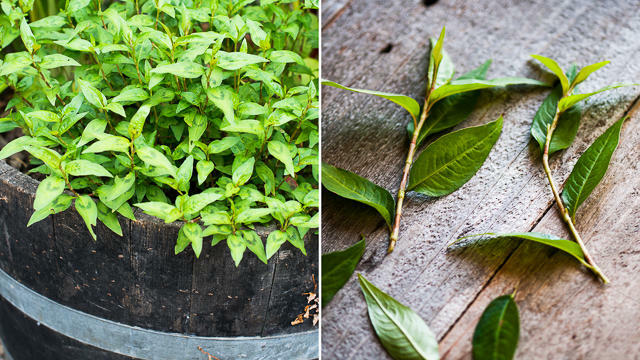 This little herb will mostly only thrive in tropical conditions or very warm summers. Plant in good quality, well draining soil, and water immediately. Constantly check the soil for dryness and never let the soil dry out completely, otherwise the plant will bolt. 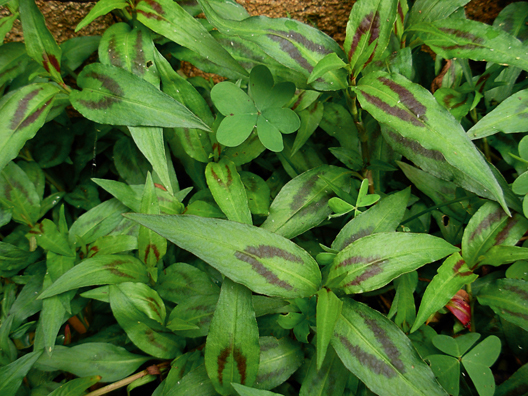 This low creeping plant will spread into ground cover, so if you don’t want it to overtake your garden, think about planting Vietnamese cilantro in a pot or container. If you live in a cooler climate, you can also consider growing this herb in a pot and then bringing it inside once temperatures dip. Keep the plant in indirect sunlight and give it plenty of water. So now that you know how to grow Vietnamese cilantro, it’s time to roll up your sleeves and get to planting! How to Grow Vietnamese Cilantro was last modified: June 4th, 2018 by Aniela M.